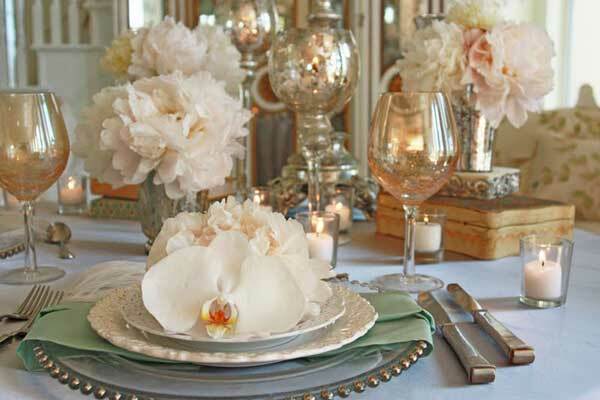 For the newly betrothed looking for some romantic inspiration, here are some of the hottest wedding trends for 2018. 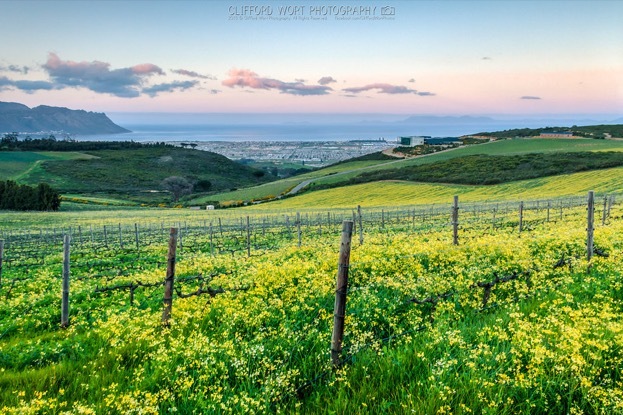 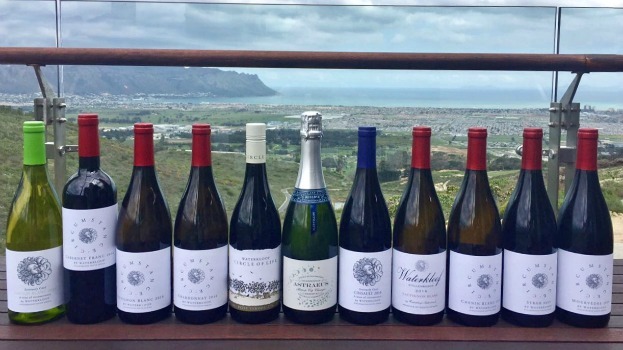 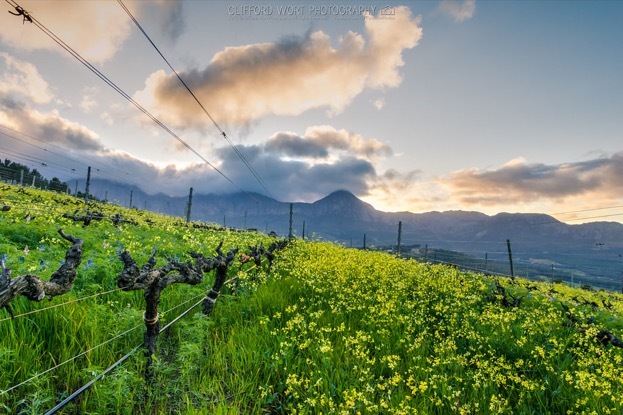 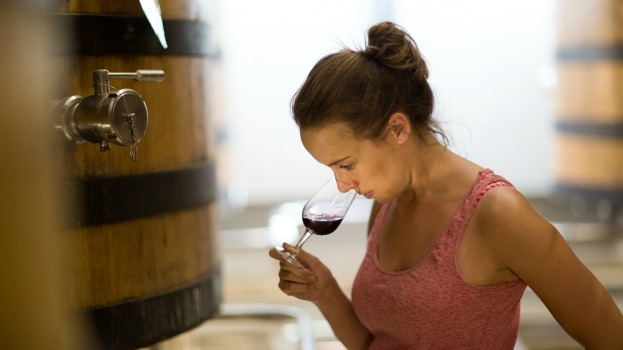 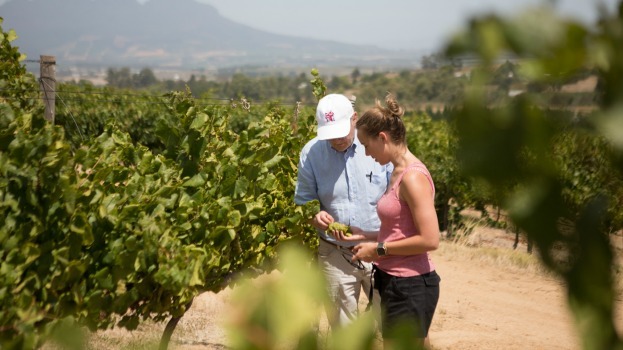 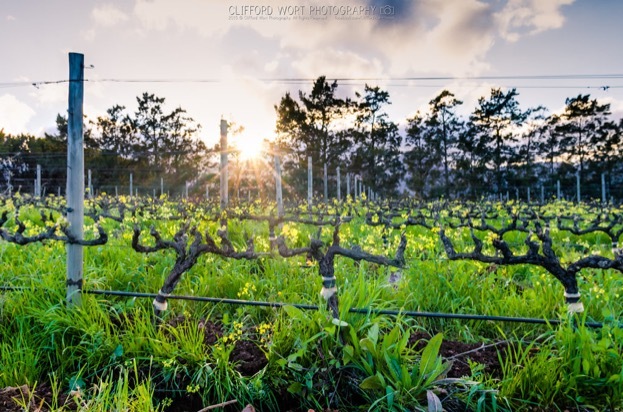 Robert Parker’s Wine Advocate has released its 2017 South Africa report and Waterkloof is delighted to have achieved excellent scores for two of our wines. 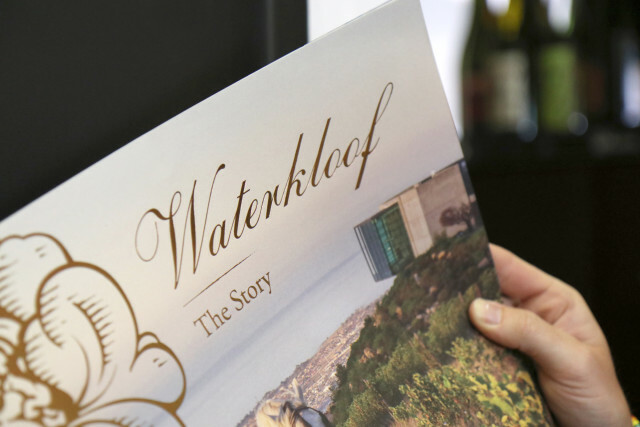 Waterkloof is delighted to have received fantastic scores in WEINWISSER’s South African special, published in their March issue.